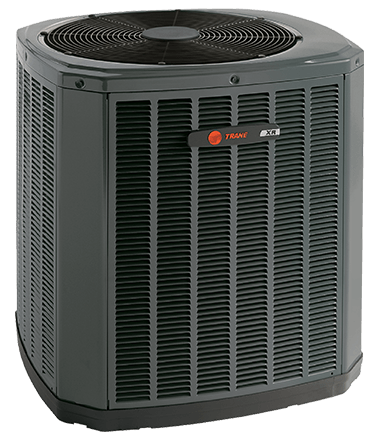 Providing Reliable Air Conditioner products installation, replacement, maintenance & repair for the greater Birmingham, Alabama area since 1989. When the heat and humidity of our summers is hitting you the hardest, you can trust Mainline Heating & Air Conditioning (205-664-4751) to make sure you house stays cool and your system is maintained to the highest level. 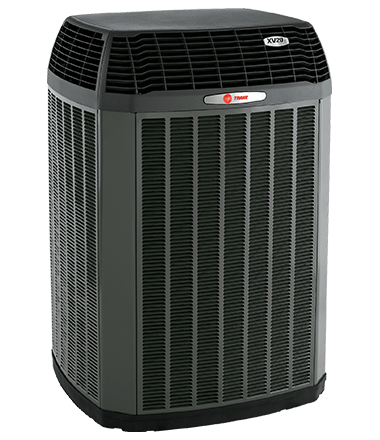 Mainline is the company you want for everything AC-related; whether you need an entirely new AC unit or maintenance for your existing air conditioner, one call is all you need to make. We are Birmingham’s leader for air conditioning. We are committed to providing the best value and best service in town. 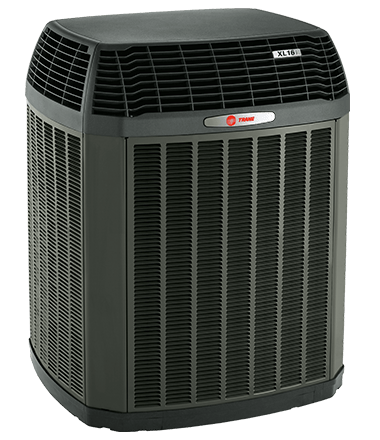 Mainline Heating & Air Conditioning is both a Trane Comfort Specialist Dealer and an Alabama Power Superior Solutions Dealer. Call 664-4751 to speak with someone about your Air Conditioning Needs! 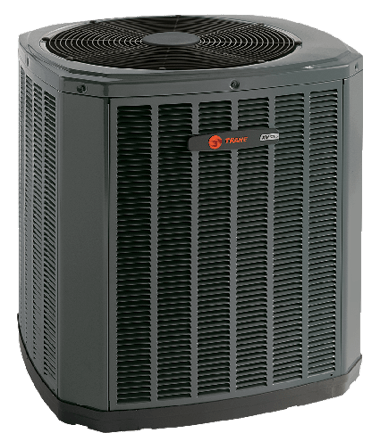 The Trane Comfort Specialist designation means a dealer has met Trane’s stringent standards and is committed to being the best in every aspect of his or her business: installation, service, employee training and customer satisfaction.